Kellie and Jess, the creative minds behind Ruffled Bazaar Twilight Markets, have done it again. This time, they have handpicked thirty of the best boutique stalls for the launch of their Lifestyle Markets on Racecourse Road in Hamilton. 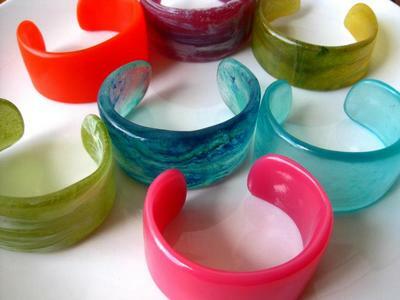 Debuting on Sunday, April 22, 2012, at the iconic Hamilton Town Hall, these monthly markets will feature a variety of unique, local, handmade items. Before meandering the markets, grab a gourmet coffee from Barista Bill's Espresso or a cup of chai tea from KT Organic Teas. Feast on frozen yoghurt, ice cream, apple pie, pancakes, waffles, and dumplings. The handpicked stalls will sell a selection of lifestyle goods including bags, bunting, baby products, children's clothing, kaftans, cushions, cupcake decorations, greeting cards, gift wrap, ribbons, hand bound journals, jewellery, fashion, fine art photography, eclectic home decor, and more. The Ruffled Bazaar Lifestyle Markets will take place from 8:30am to 12:30pm. Click here for future dates and details. 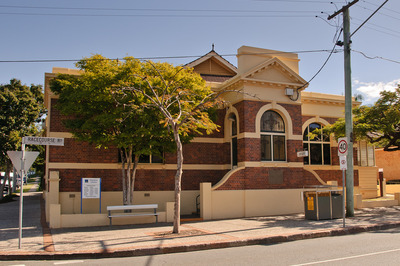 The Hamilton Town Hall is located on the corner of Rossiter Parade and Racecourse Road in Hamilton.